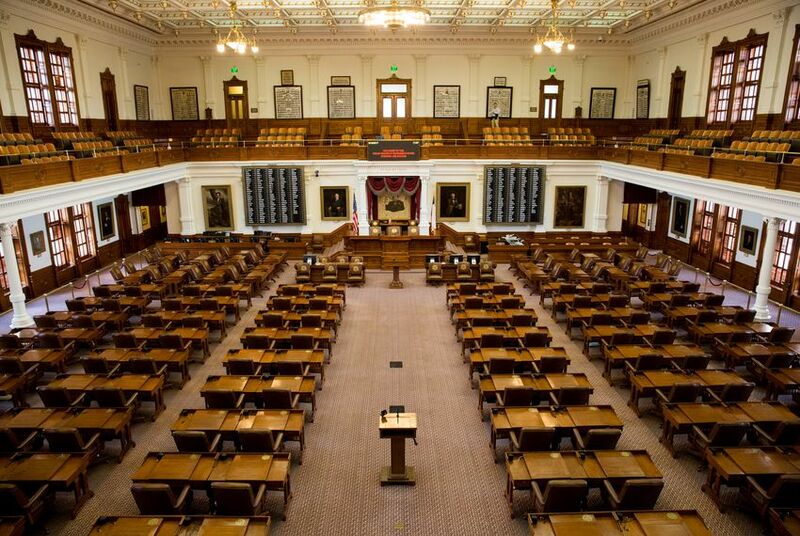 A working group of the Texas House Republican Caucus has recommended that it consider changing its bylaws to give GOP members an opportunity to coalesce behind a candidate for speaker before the official vote on the floor. In a report distributed to members late Tuesday, the group suggested the caucus hold a meeting where such a change would be “considered, debated and voted on.” In response to the recommendation, which was unanimous, House GOP Caucus Chairman Tan Parker called a meeting for Dec. 1 in Austin. The report represents progress for House Republicans — particularly the conservative Freedom Caucus — who have been looking to erase the need for the bipartisan coalition that has propelled House Speaker Joe Straus, R-San Antonio, to power for five terms. Straus announced last week he’s not running for re-election in 2018, and the race to succeed him behind the gavel in 2019 is already underway. The bylaw change recommended by the working group calls for the Republican caucus to get together in the December leading up to each biennial session and hold as many rounds of voting as necessary until a speaker candidate has secured majority support. The caucus chair would then issue a statement declaring the winner as the caucus’ speaker pick. As part of its report, the working group also recommended that the caucus have the chance to amend the proposed bylaw changes to clarify at least one issue: whether the ballot should be open or secret. Such a vote by the caucus would be non-binding — as it was in 2011, when Straus won the informal support of the caucus in advance and still 15 members went against him on the floor. The Texas Constitution only requires that the full House elect the speaker, and neither it nor the House rules take into account a caucus choice made beforehand. Made up of five members, the working group was formed early last month and given 30 days to report back its findings. The group had grown out of a GOP caucus retreat where the speaker selection process was a topic of discussion. Prior to that, the Freedom Caucus had successfully sought a full caucus meeting in August — the day after the special session — in an effort to begin the conversation. Parker said the working group voted 5-0 to make the recommendation to ask for a caucus meeting to consider the bylaw change. The five members are state Reps. Dustin Burrows of Lubbock, Todd Hunter of Corpus Christi, Jeff Leach of Plano, Chris Paddie of Marshall and John Smithee of Amarillo.